Follow the White Bunny: Covered in Stitches: an Embroidery Contest! 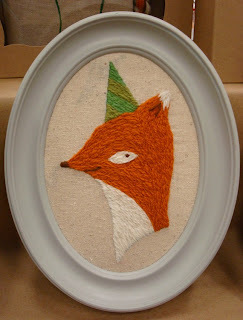 Covered in Stitches: an Embroidery Contest! A Party Fox Crewel Kit by Takofibers. How wonderful is that?! 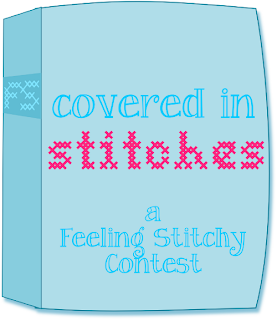 You can read all about the Contest here, and join the Covered in Stitches Flickr Group here. I hope to see many of you there! 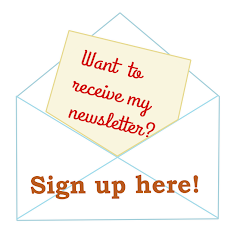 It would be lovely if you could help me spread the word about this Contest on your blog, twitter etc. My Feeling Stitchy colleague Carina made a lovely button for the Covered in Stitches Contest which you can put on your blog. 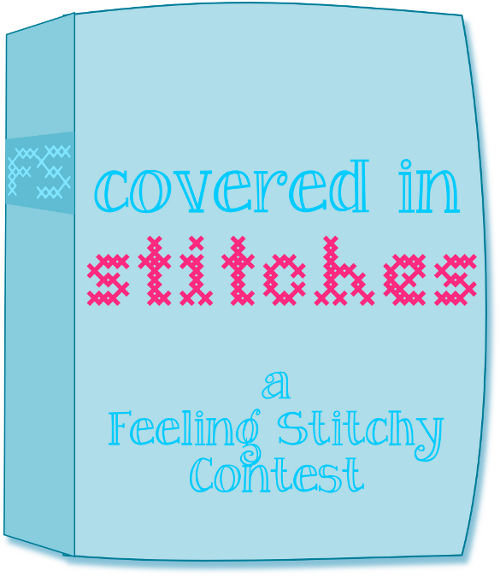 You can find it right at the end of the Feeling Stitchy post about the contest! Sounds really exciting!! That party fox is a keeper.